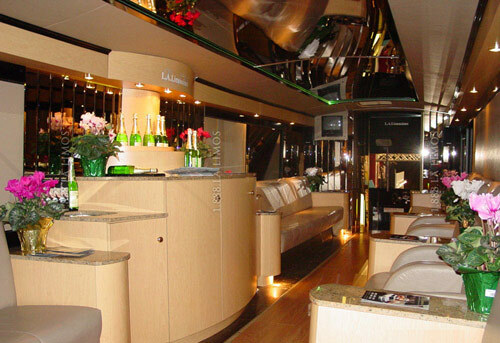 Travel in style and sophistication with all the space you need. 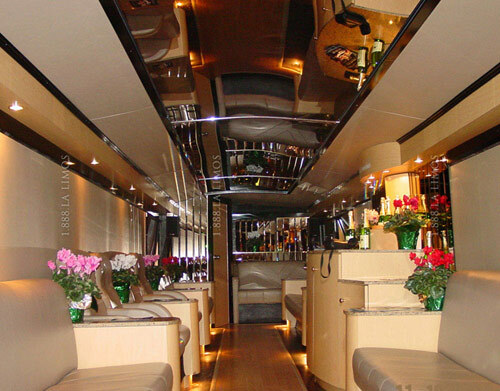 Let L.A. Limos elevate your event experience to a new level of sophistication. 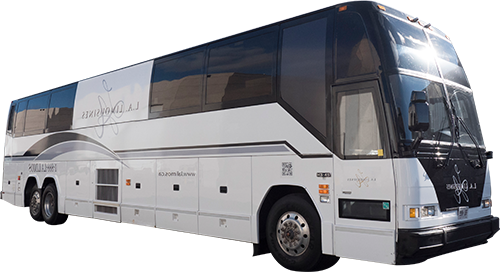 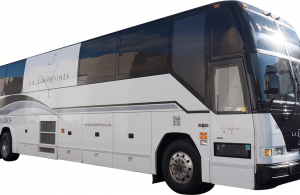 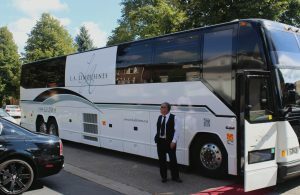 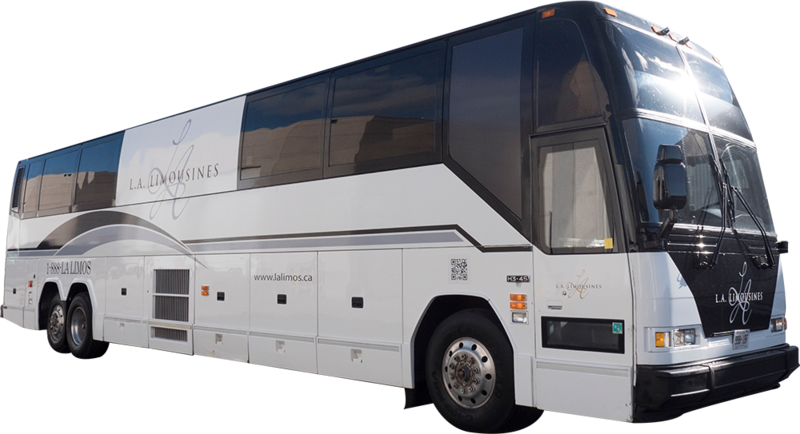 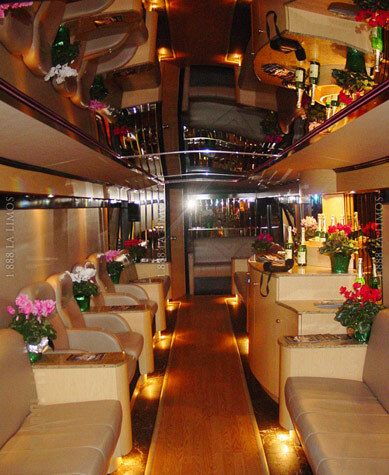 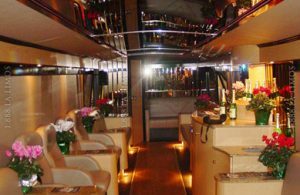 Our exclusive Luxury Coach Limo Bus is a step above the expected with our signature L.A. Limos flair for interior design and features. 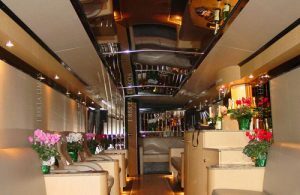 This limo bus combines the luxury of a stretch, the WOW-factor of an SUV and the capacity to entertain that only a coach can provide.